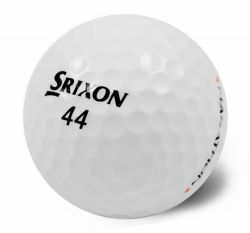 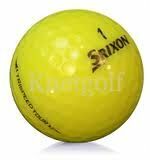 With its consistent performance the Srixon line has created a niche for themselves in the golf ball market. 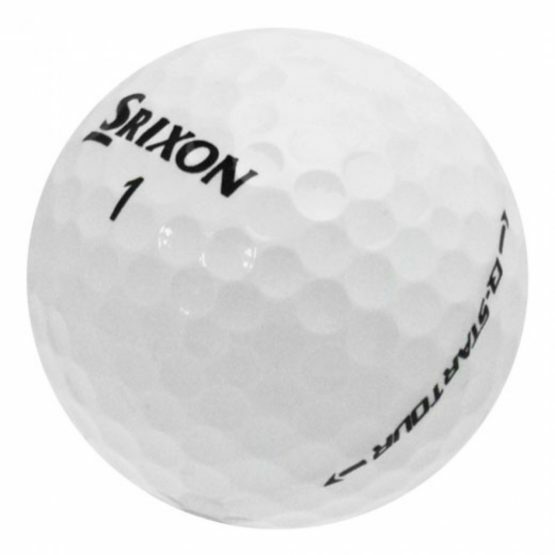 Golfers who want performance, control and distance rely on the Srixon line of balls. 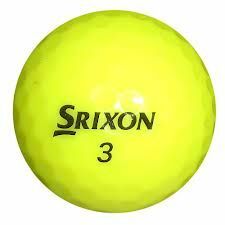 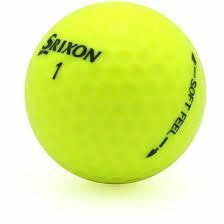 Our recycled golf balls include the Srixon Soft Feel, Srixon Distance, Srixon UR-X and many others. 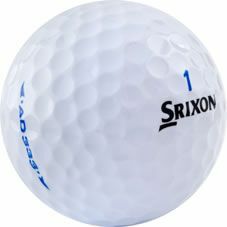 Compare the Srixon to the popular Titleist balls and compare price, performance and quality. 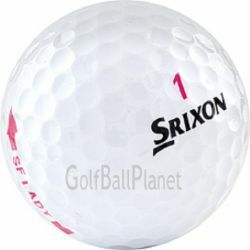 At Golf Ball Planet we believe in customer satisfaction with our 100% satisfaction guarantee.